Especially for Cystic Fibrosis, how the government acts on the Accountable Care Act (ObamaCare) does make a difference! 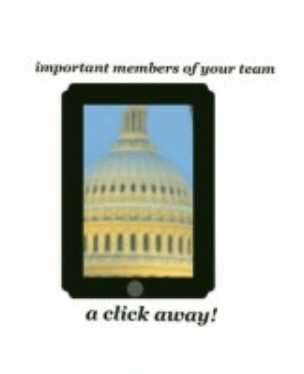 Keep in touch with your legislators…YOU HIRED THEM! They need to hear from YOU! 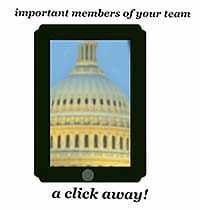 Let your legislators know exactly how important health care is to you and all of us! 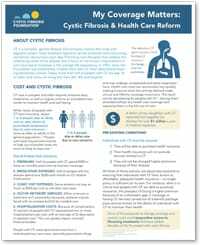 The handy downloadable document below, produced by CFF, contains CF information which could help Senators and Congress understand what is needed. Click to open pdf, then save or print. Written by: Imogene on November 16, 2016.